You Can be Easily Stalked through Facebook Messenger Even if You Don’t Have Messenger Yourself! One of the things that Facebook did right was not allowing people to see whether you are logged into Facebook. Unfortunately, they completely undid that when they rolled out Facebook Messenger, and the newest versions of Facebook Messenger turn out to be a stalker’s dream. This is because the Facebook Messenger app reveals when any Facebook friends are currently online. Even if they themselves don’t have the Messenger app. 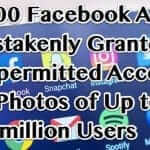 This means that all anybody who is connected to you as a friend on Facebook has to do to track when you are online on Facebook is install the Facebook Messenger app, even if they never otherwise use it. First, there are the profile icons across the top of the Facebook Messenger home page. 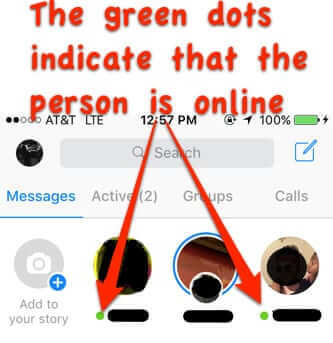 Here Facebook displays a green dot next to the name, under the avatar icon, of any friends who are currently active on Facebook. 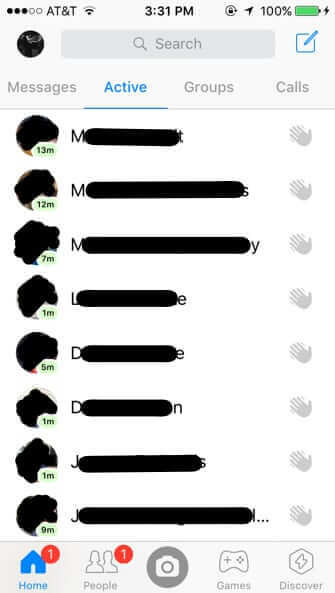 And, in the newer versions of Facebook Messenger, Facebook unapologetically includes an entire separate area for displaying which Facebook friends are active. And that’s not all! They not only give up that you are online, but they even share how long you have been idle! 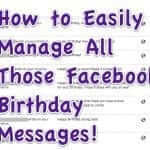 And not only that but, as we mentioned above, people can see this even if you don’t have Facebook Messenger at all. 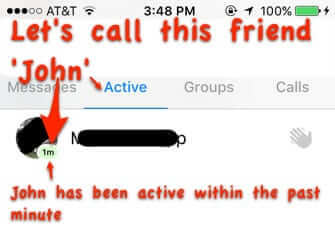 Here we can see that our friend – let’s call him ‘John’ – has been active on Facebook within the past minute. 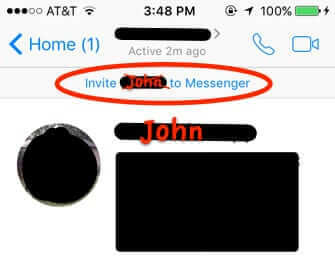 That’s right, folks, even though John does not himself use Facebook Messenger, Facebook is letting us know, through Facebook Messenger, that John is online and active on Facebook! Well, in general, not a damn thing, other than closing your Facebook account and/or never using Facebook. In specific, if you block someone on Facebook, they will no longer be able to see your online status through Facebook Messenger (at least, that’s true today, as of the writing of this article on May 16, 2018, however that could change tomorrow, given Facebook’s vicissitudes). So, for example, if John blocked us, we would no longer be able to see his online status. Of course, this means that in order for nobody to be able to status stalk you like this, you would have to block everybody, at which point, what is the point of being on Facebook? Something that we are all beginning to ponder more seriously. 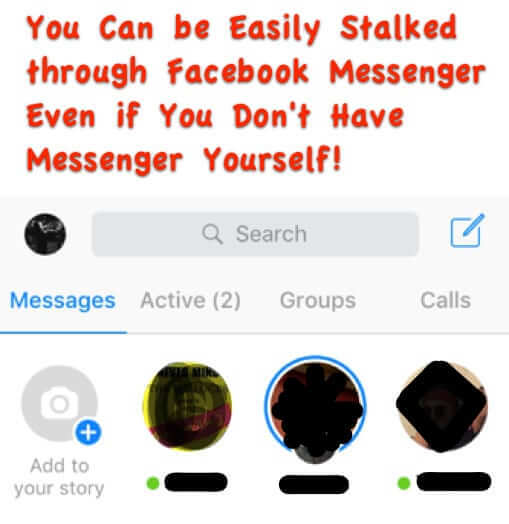 You Can be Easily Stalked through Facebook Messenger Even if You Don't Have Messenger Yourself! One of the things that Facebook did right was not allowing people to see whether you are logged into Facebook. Unfortunately, they completely undid that when they rolled out Facebook Messenger, and the newest versions of Facebook Messenger turn out to be a stalker's dream.